A newly surfaced patent that is speculated to be for Apple’s upcoming iWatch shows some new details about the device. 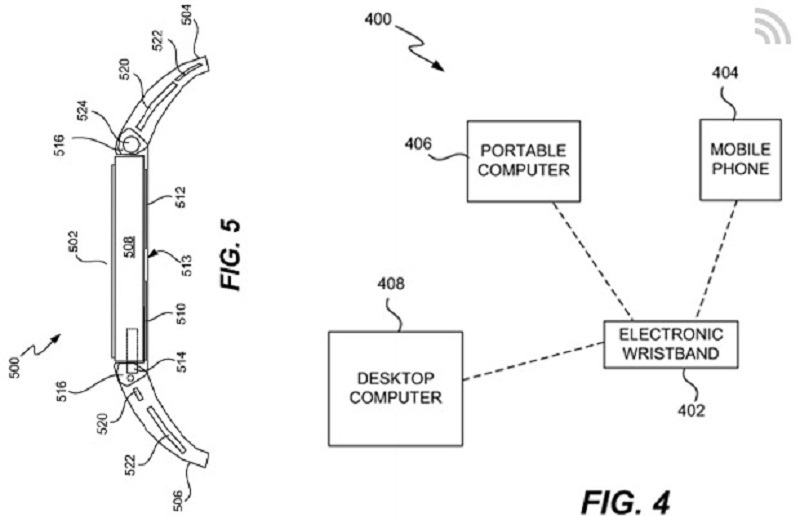 According to the 2011 patent documents, the iWatch looks like it will have some pretty cool features. The device will apparently have Bluetooth capabilities, an accelerometer, and GPS services. The patents also suggests it will have a heart rate monitor, which would come in handy for any fitness buffs out there. Users will be able to perform a number of tasks with the iWatch, some of which actually sound fairly interesting. For one, it is predicted that wearers will be able to simply wave their hand to reject a phone call. The smartwatch will also be able to control other devices, such as music players, remotely. On top of that, the upcoming device is also expected to perform a number of other tasks. Texting, looking at Twitter and Facebook updates, and watching videos or listening to music can all be done using Apple’s iWatch, the patent suggests. Even though all of this info sounds awesome, it might not actually pertain to the iWatch. Considering the patent was filed in 2011, it could be for a completely unrelated device, although most people assume it is for the upcoming smartwatch. Apple reportedly has begun mass production on the iWatch, and it will be ready for consumer purchase late 2014 or early 2015. Keep reading The Westside Story over the next few weeks for any updates on Apple’s upcoming product!